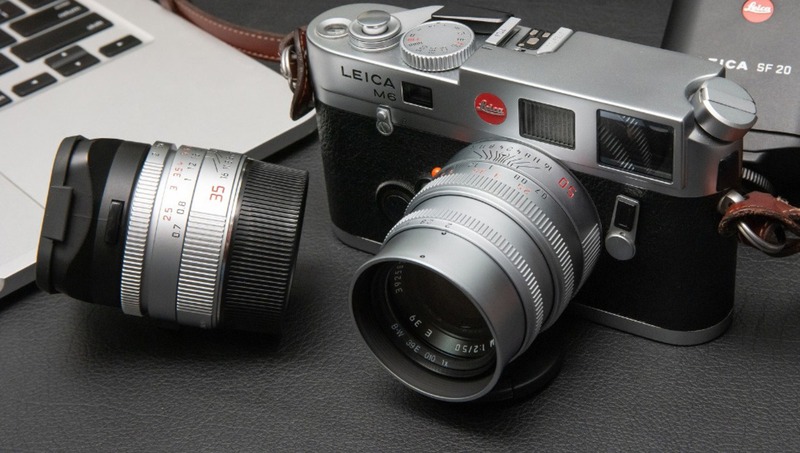 The nifty fifty has a permanent place in many photographers’ camera bag but this nifty fifty is definitely not so thrifty: Minnesota’s National Camera Exchange store has a rather special Leica lens for sale at a mere $53,999.99. Classic Leica lenses typically attract interest from collectors, pushing up the price, and this particular piece of glass — an Angenieux type s21 50mm f/1.5 — is certainly rather special. As the listing notes, only around 20 lenses were made in 1955. One collector regards this as one of the best lenses ever made and notes that it offers impressive sharpness given its age. (You can see samples photographs here.) Those looking for a bargain might be pleased to know that you can find one on eBay for $13,498.20, but it's worth noting that the condition of individual lenses can have a huge bearing on their value. So who would drop 50 thousand on a lens? Well, as we just discovered, Hollywood actor Jason Momoa has recently developed a Leica addiction so he might certainly be interested. As with anything collectable, there’s probably not a huge amount of logic beyond having a deeply felt passion. 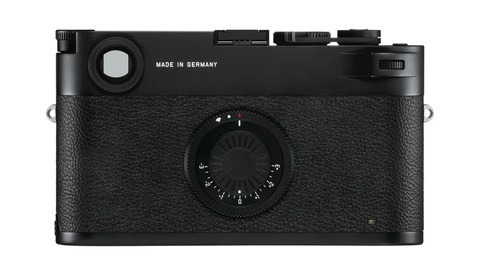 Another factor is the vast variety and limited edition equipment produced both by Leica itself and other manufacturers. If you’re interested in getting started, you might want to grab a copy of the Leica Pocket Book which compiles a vast amount of information. Anyone who decides to splash out on the Angenieux type S21 will be delighted to note that National Camera Exchange offers free shipping on orders over $50. Lead image by bmwmania7 via Pixabay. That'd buy a lot of beer. My father suffered from angenieux for years and eventually had a major heart attack. Someone will buy it for sure and sell it in another country. It's an easy way to move their money out of the country. This is like high end watches though. Sure you have people that will buy and use them but a huge market for it is moving money around. If you've got the money you buy this lens and can fly anywhere with it without anyone really questioning it (unlike having $50k in cash). Sell it where you want your money moved to and deposit the money. It also happens a lot with art but I'm pretty sure customs is watching art a bit more since it's such an issue. I wonder if pictures of my cat would look better with this lens? Hmmm can you make a phone call with it? Does it have GPS? I love vintage stuff especially camera and watches but really? I guess the 1% ers have to spend their money somehow. Yes but without the Nano coatings the micro contrast isn't there. The lens might be (?) sharp one of a kind but for much less money you can have the 50mm APO and for sure try several copies insuring a perfect nifty fifty. I can already imagine someone out there is contemplating how much they really need both kidneys. That is cheap considering the royal amount of pixie dust that is sprinkled on it. And don't spread the word but I heard that Einstein even pissed on this lens once. 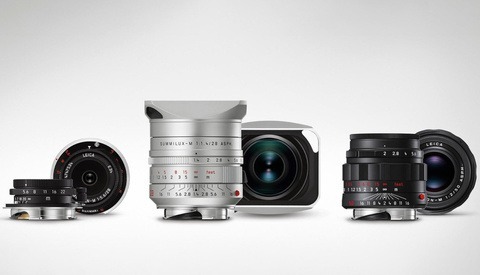 Bit of a misleading title and picture.... result: a whole lot of Leica bashing for a product that wasn’t even made by Leica.